Snickers Workwear added a new design of beanie to the range, Make your hard hat warm and comfortable. 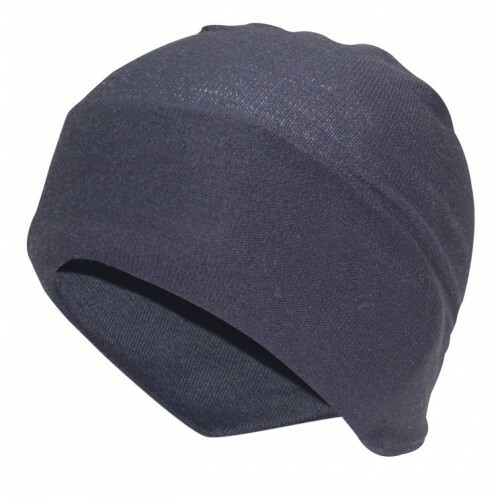 Wear this soft, thin and stretchy helmet liner, made of advanced and breathable Coolmax® material for dry working comfort and protection. 100% moisture-transporting Coolmax® Polyester fabric.